Tired Of Standard Blacktop? We Specialize In Unique Decorative Oil And Stone Finishes. 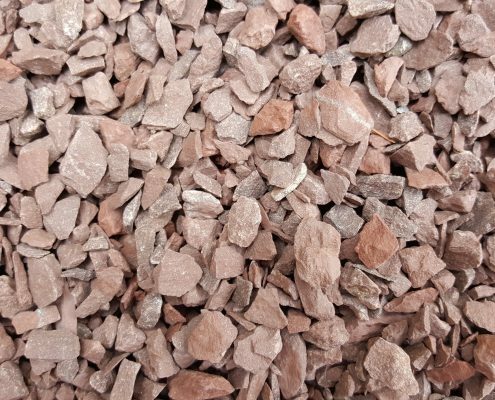 Oil and stone, sometimes referred to as “Tar and Chip”, is a decorative and elegant alternative to blacktop that can be used in almost any project. If you’re tired of that standard blacktop look and want to add a unique style to the outside of your home or business without sacrificing strength or durability, consider this flexible and beautiful option. For those looking to break the mold and stray away from the blacktop standard, this is an outstanding choice! 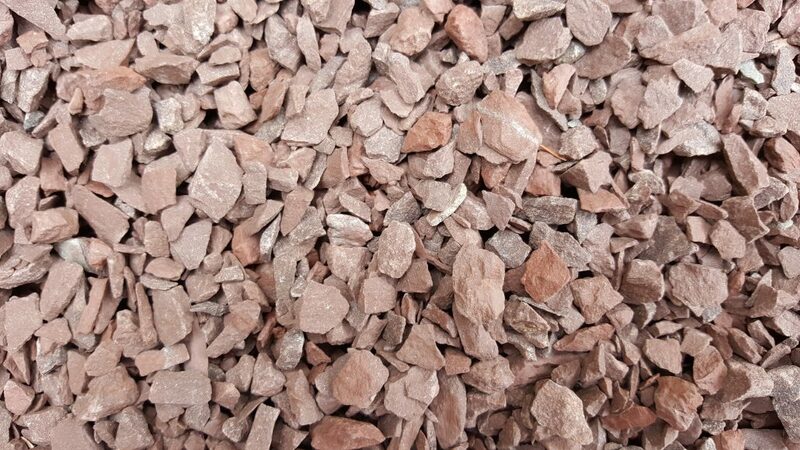 Stone Color & Size Options Allow For A Wide Variety Of Surface Finishes. 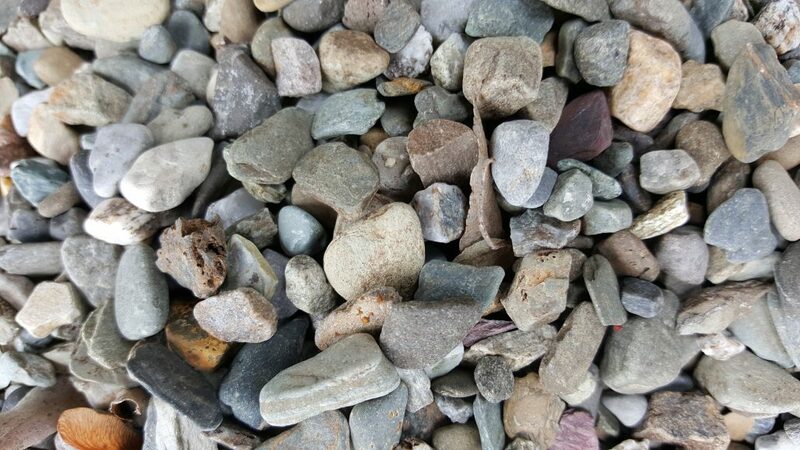 Just like the stones in gravel, you can choose from a variety of color and size options for your finish. This gives you the ability to really choose a look that compliments your homes exterior style and accents the colors in your natural landscape. 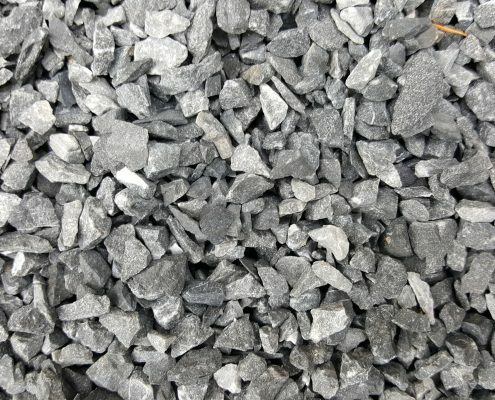 Ridge Paving Is Westchester & Fairfield’s Leading Oil & Stone Expert. Oil and stone is our speciality. 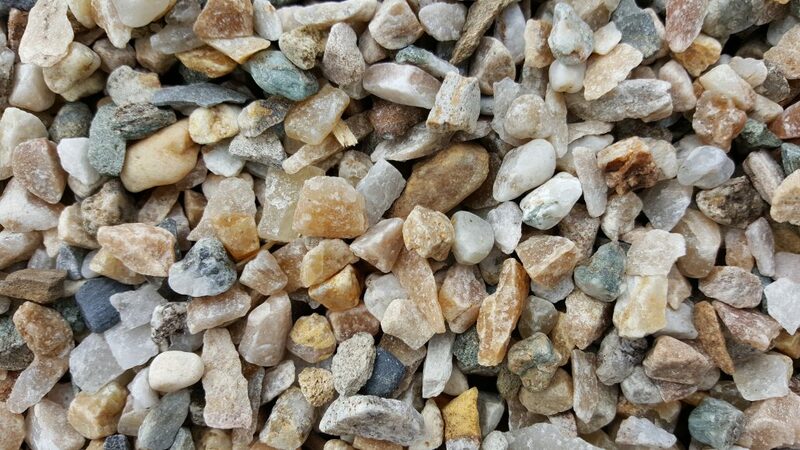 Not every pavement contractor has the tools and experience to install oil and stone finishes themselves – in fact most of them have to call us! Since 1956, Ridge Paving has been one of the only companies in Northern Westchester that maintains the equipment necessary to deliver this high quality finish. Trust the oil and stone contractors with over 60 years of experience in Westchester and Fairfield Counties. 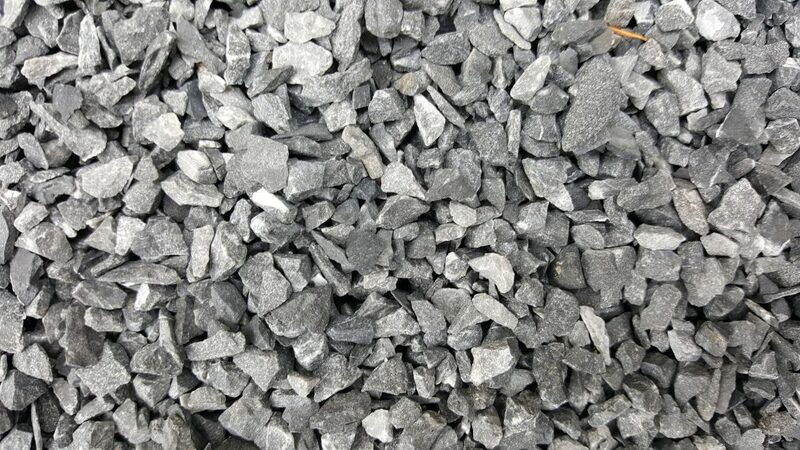 Oil & Stone Offers The Same Durability As Asphalt Without The Need To Re-Seal. There’s no compromising beauty for function with oil and stone. This finish offers the same strength and durability as asphalt and brings a unique aesthetic to the table with its variety of colors and textures. You never need to re-seal and it has a rougher surface than blacktop – that means extra traction in the winter! 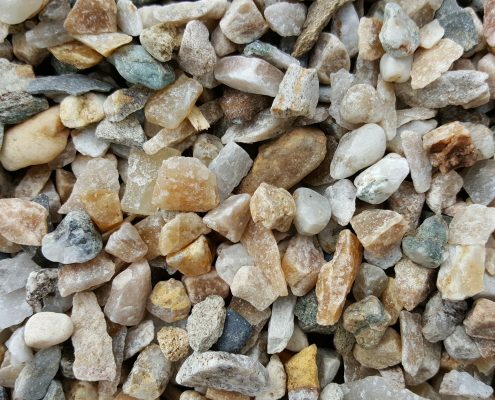 Due to the flexibility of the surface materials, oil and stone driveways even tend to show less cracks over time. 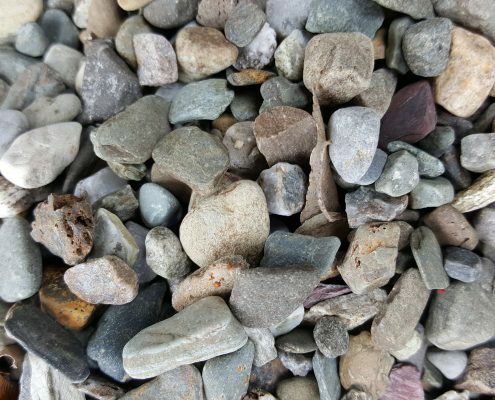 Ready To Get Your Oil And Stone Project Started With A Free Estimate?